It’s Tiffany from Creme de la Crumb, here to announce that it is OFFICIALLY Fall! 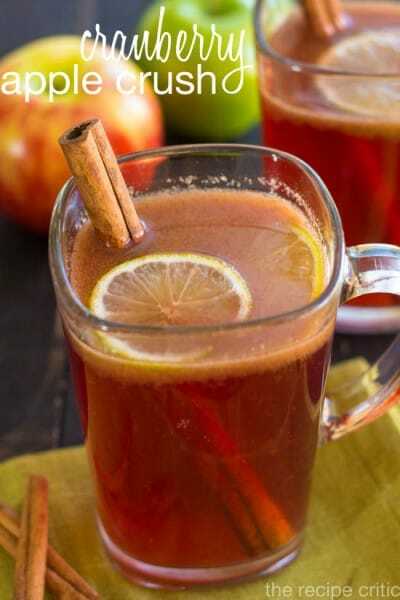 Alright maybe not officially according to the autumnal equinox, but the leaves around here are turning red and orange, it smells like pumpkin in my house, and I just bought a new pair of boots soooo yeah, it’s Fall. 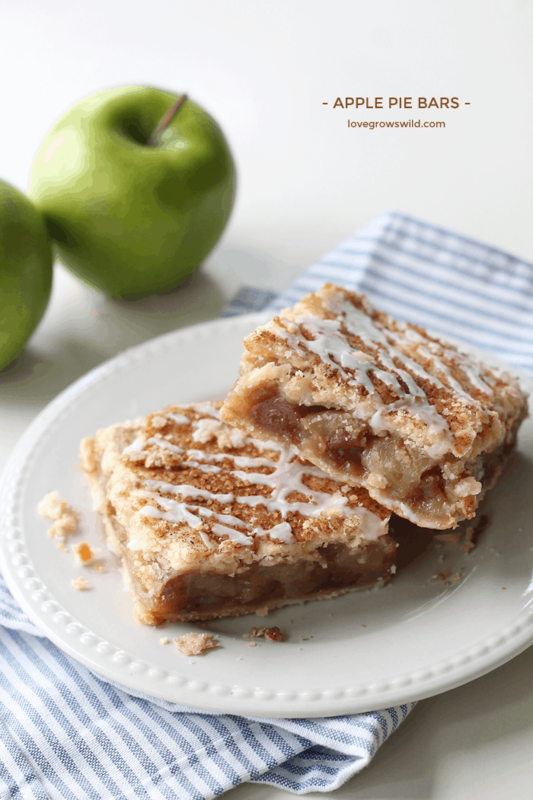 And it’s APPLE time! 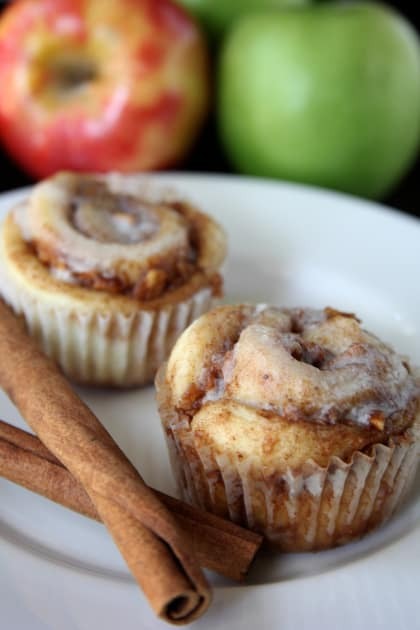 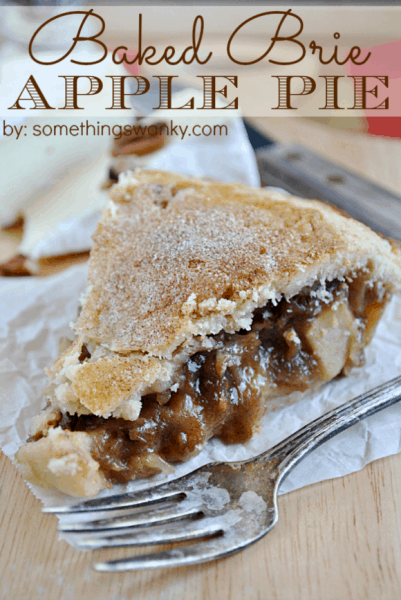 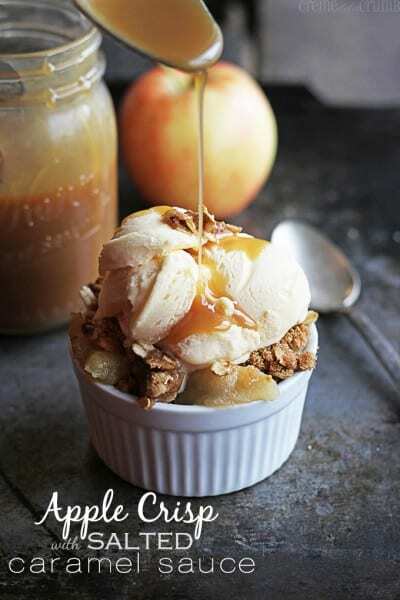 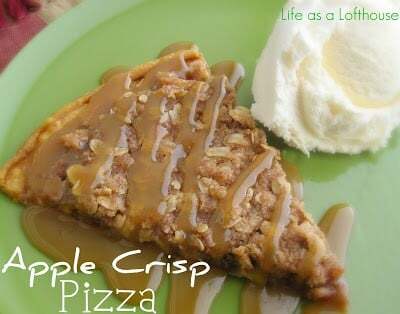 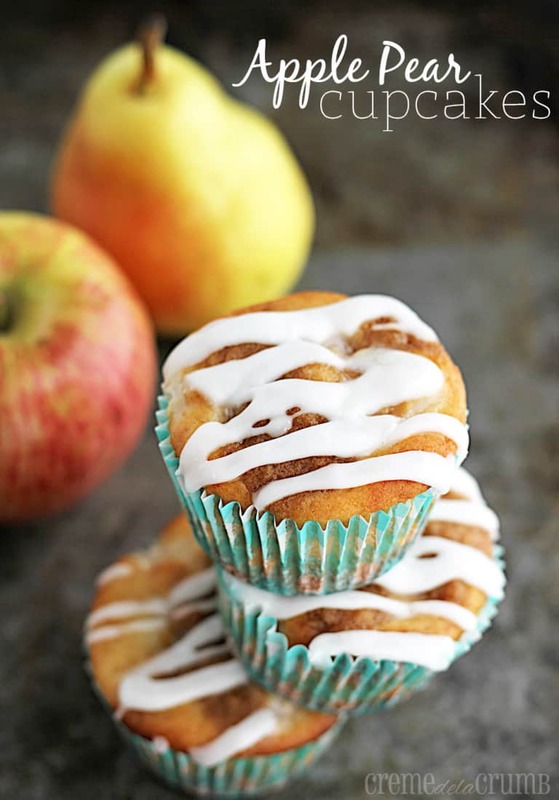 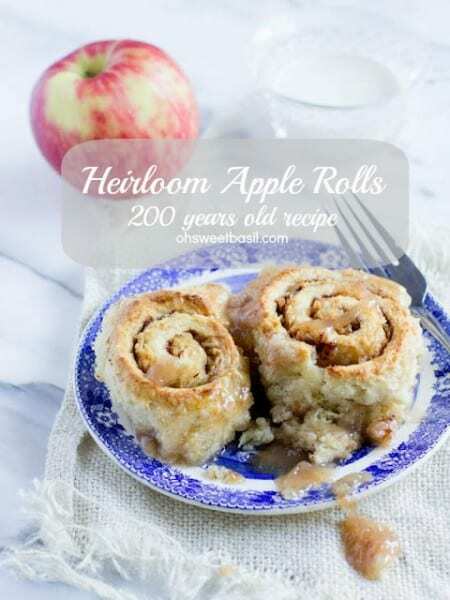 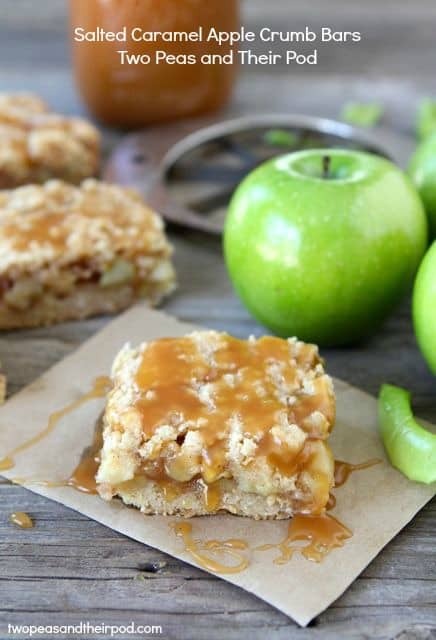 I’ve rounded up more than 40 of the BEST apple recipes that you simply must make this Fall, take a look! 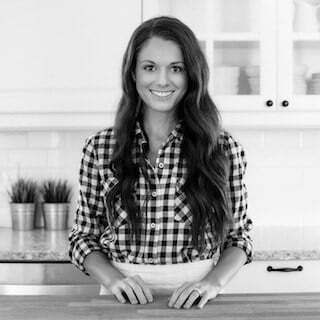 Thanks for including me! 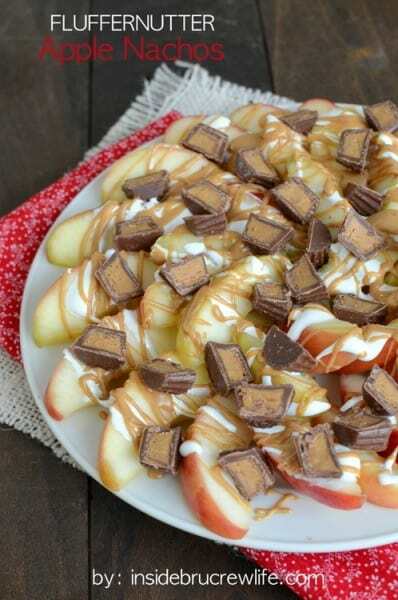 I am totally ready for apple season! 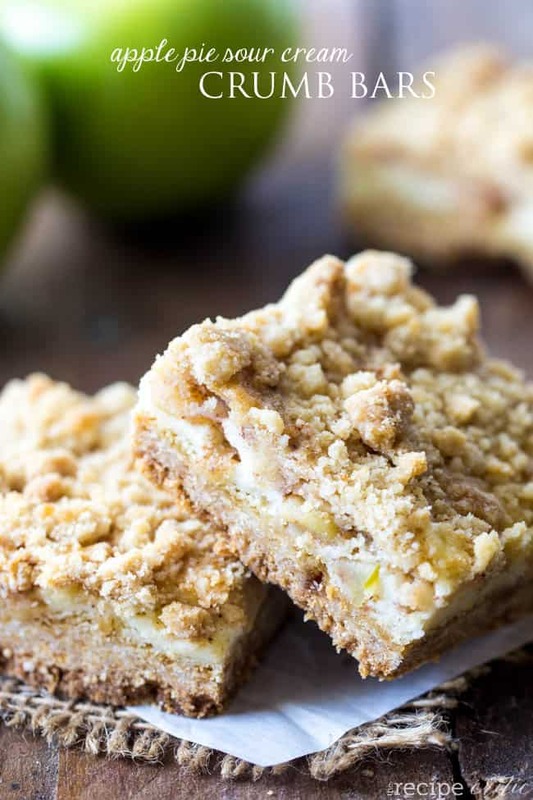 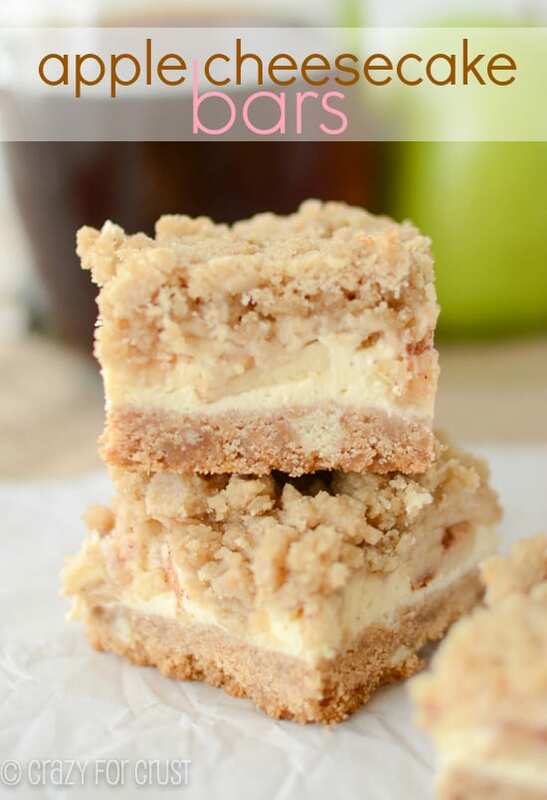 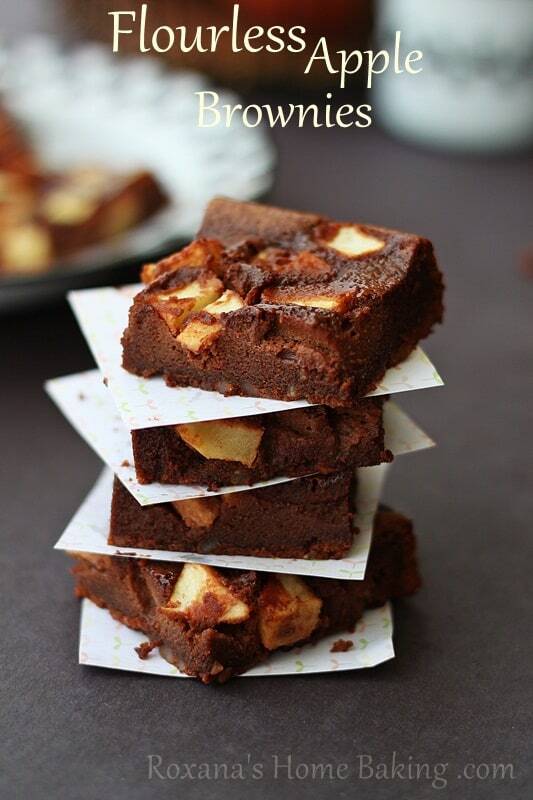 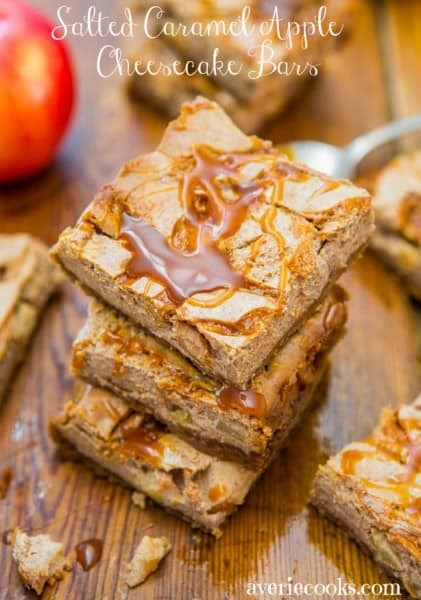 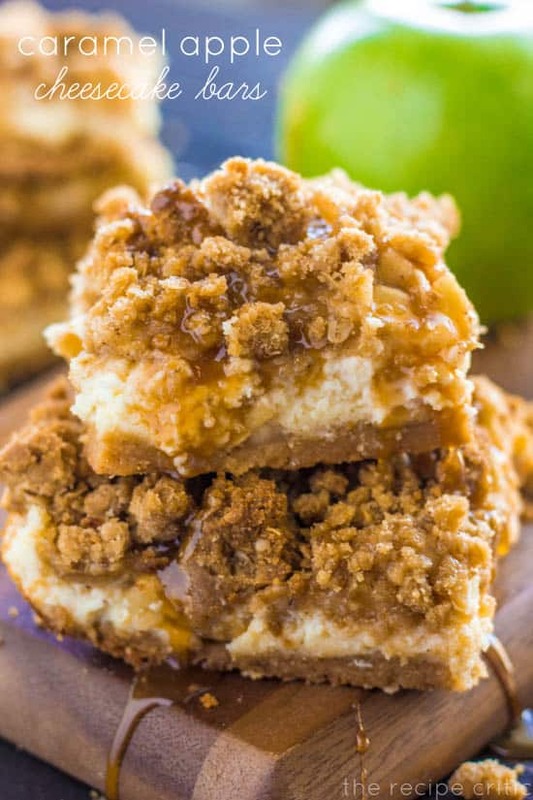 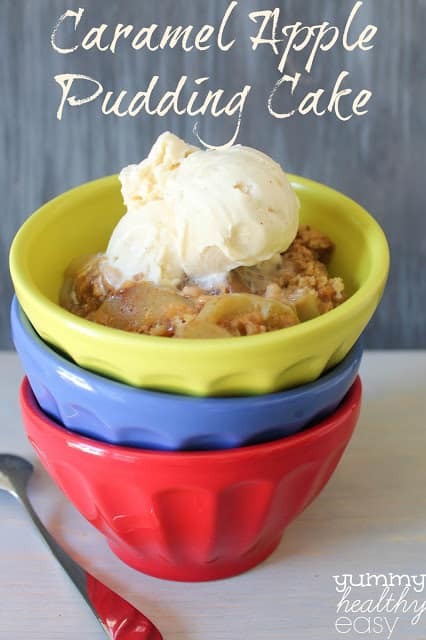 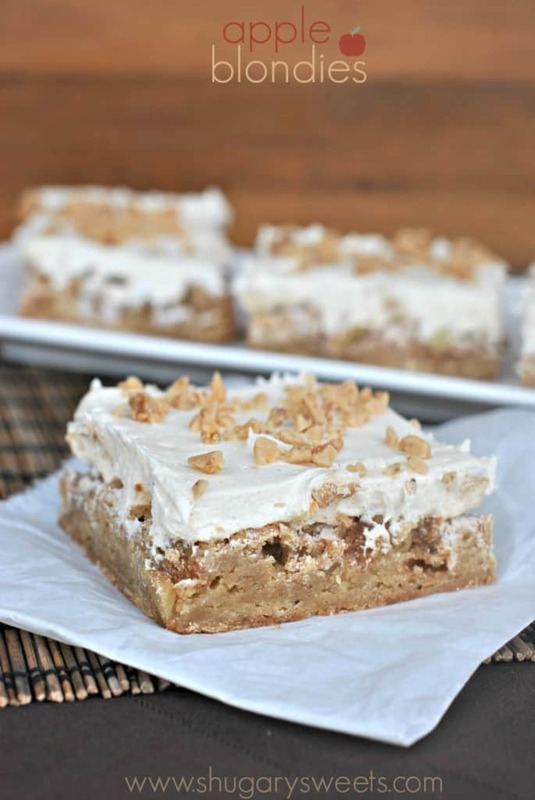 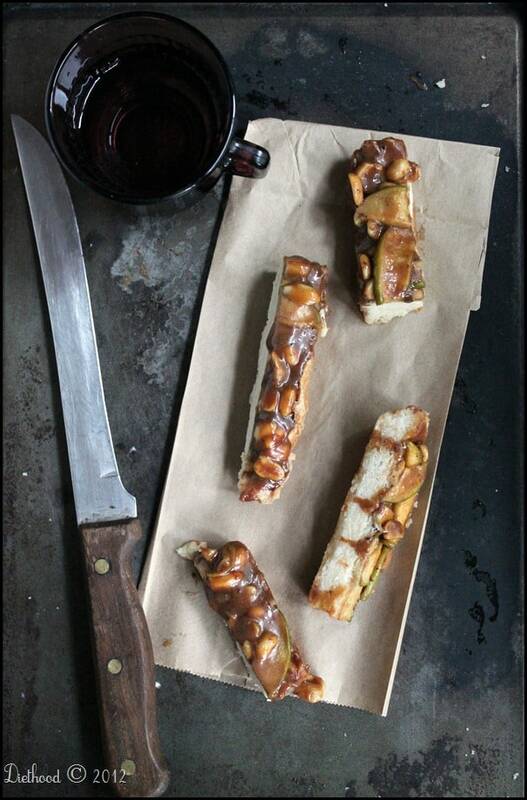 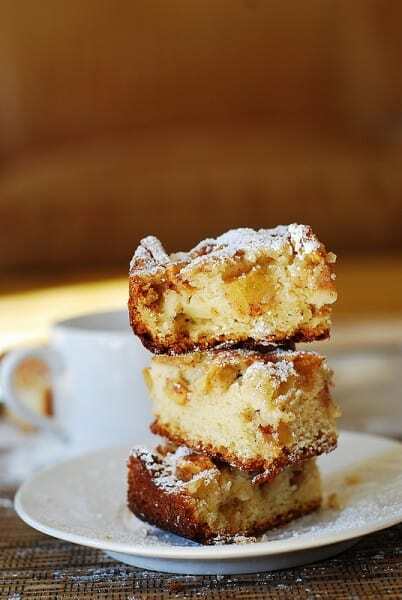 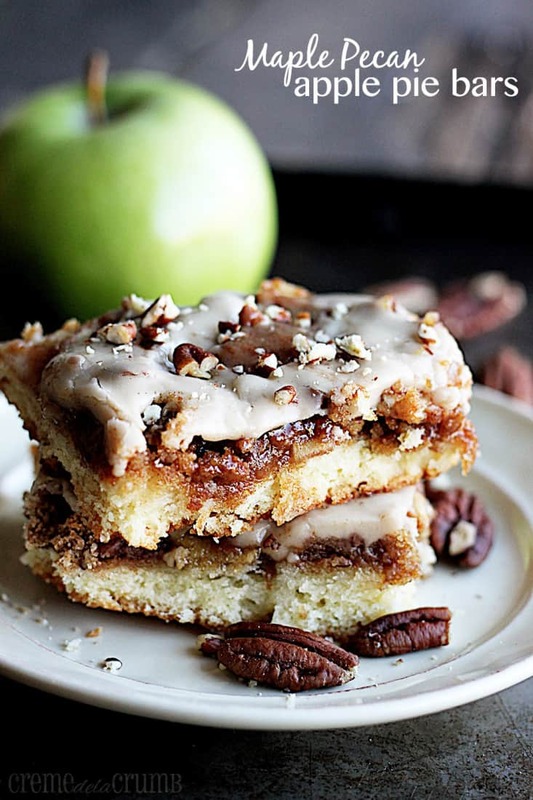 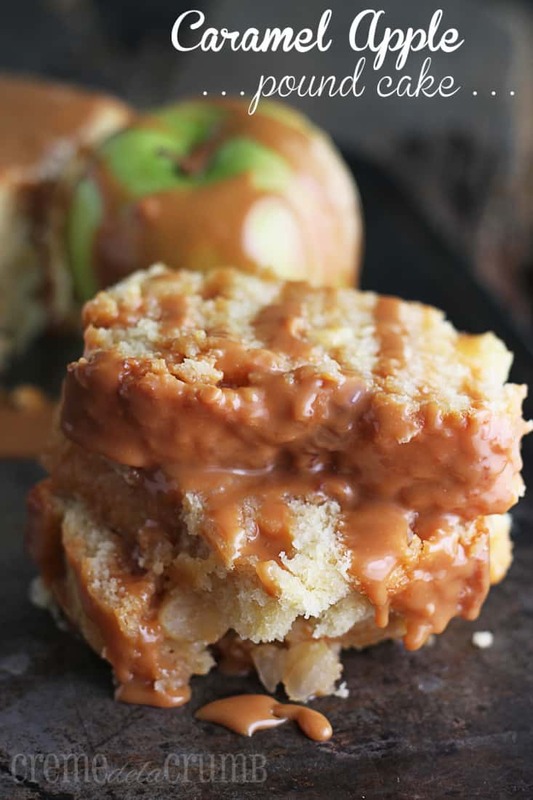 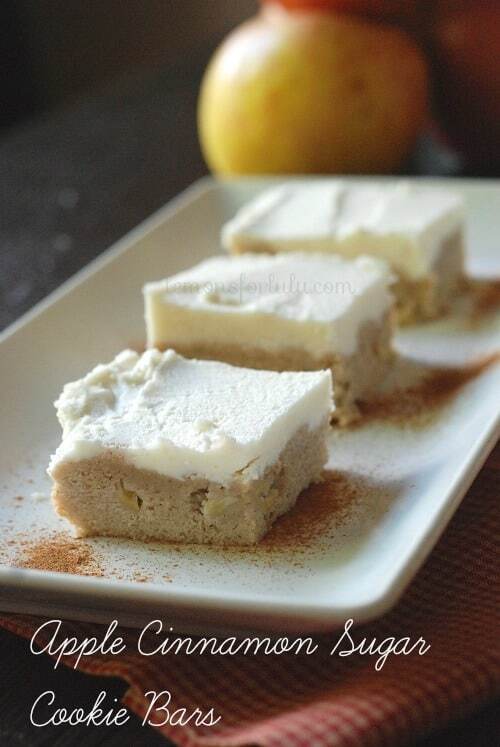 Thanks for including my salted caramel apple cheesecake bars! 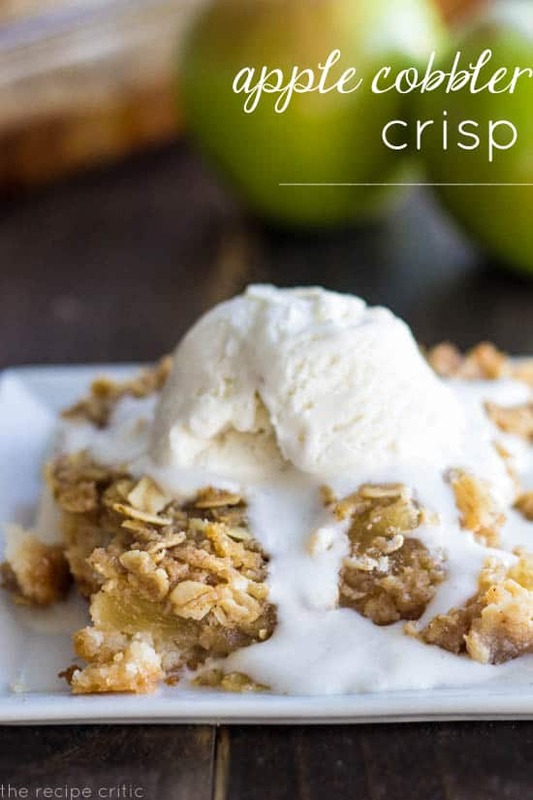 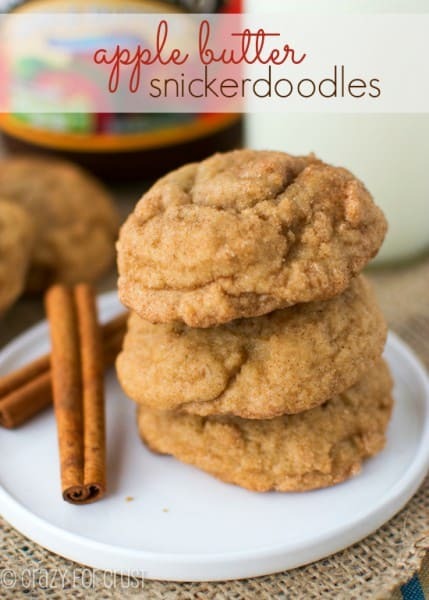 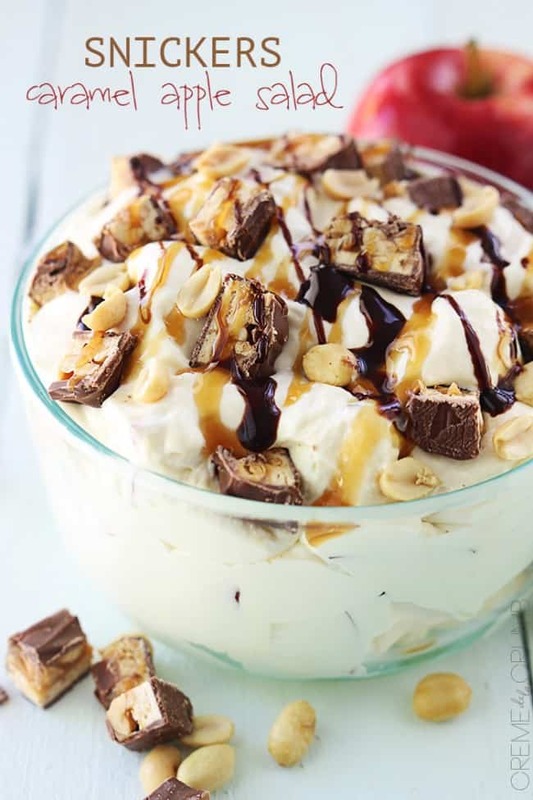 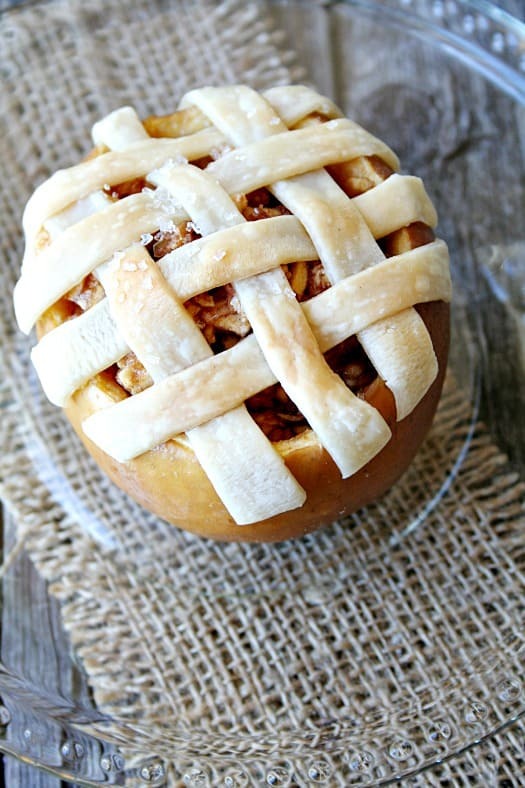 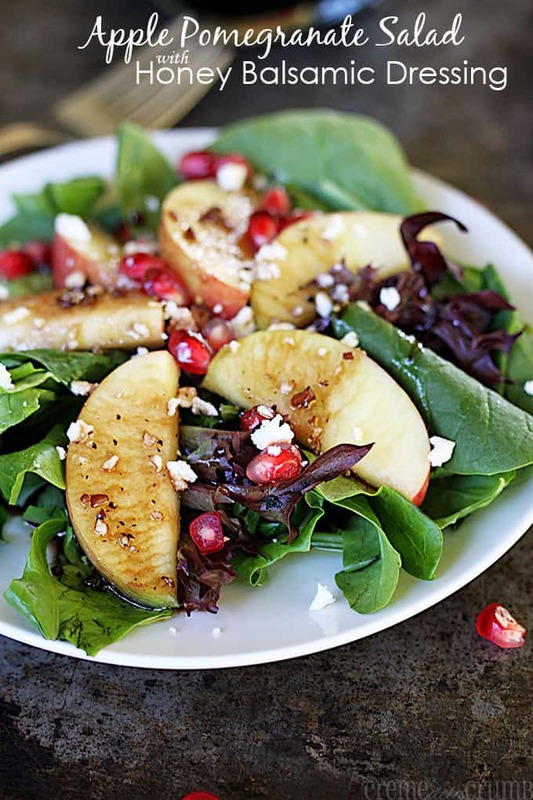 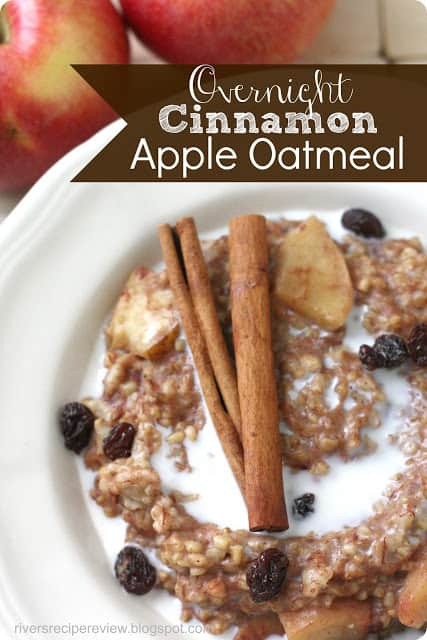 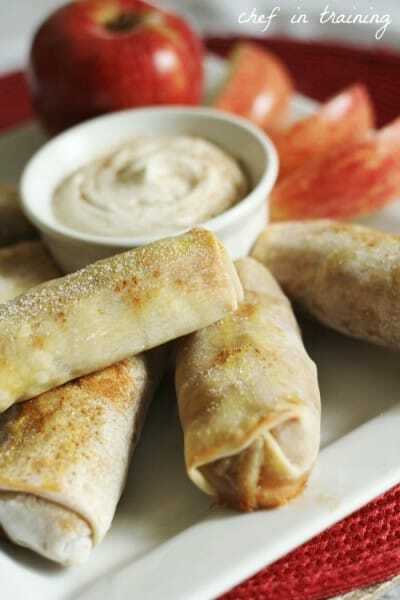 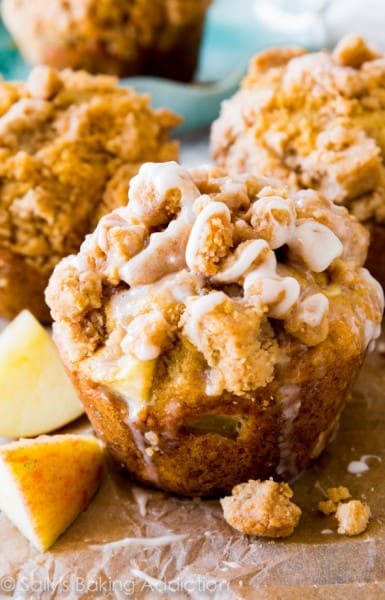 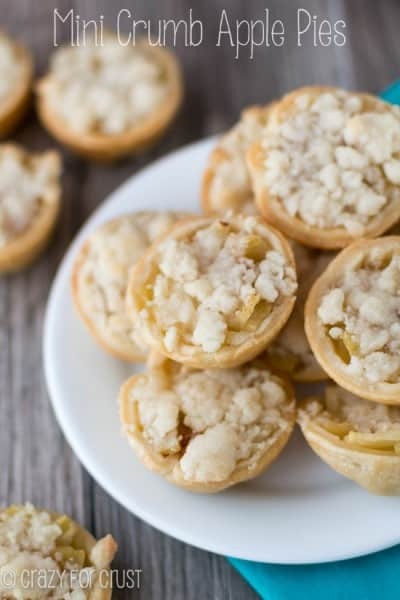 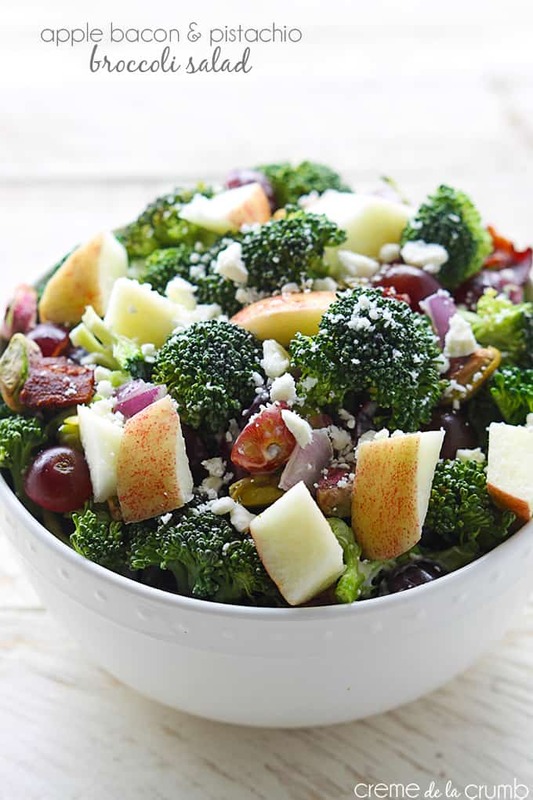 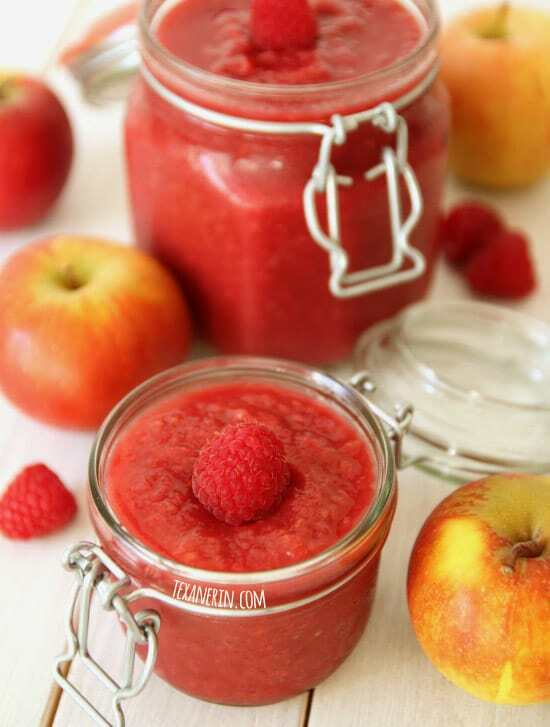 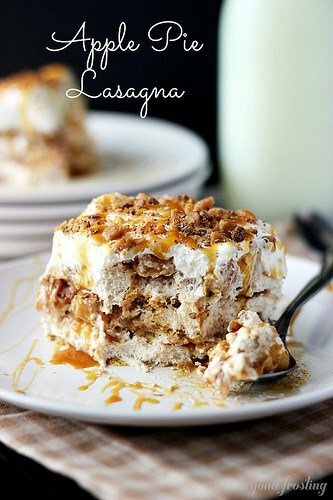 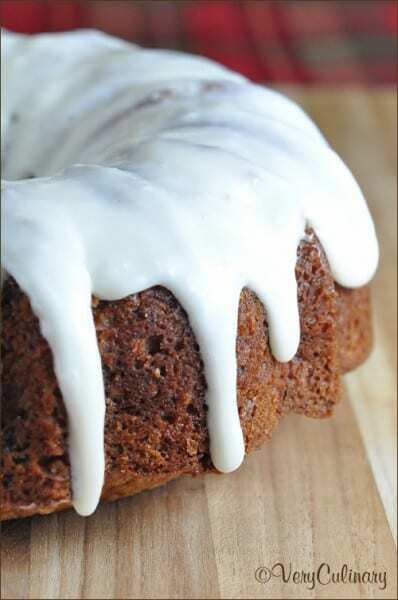 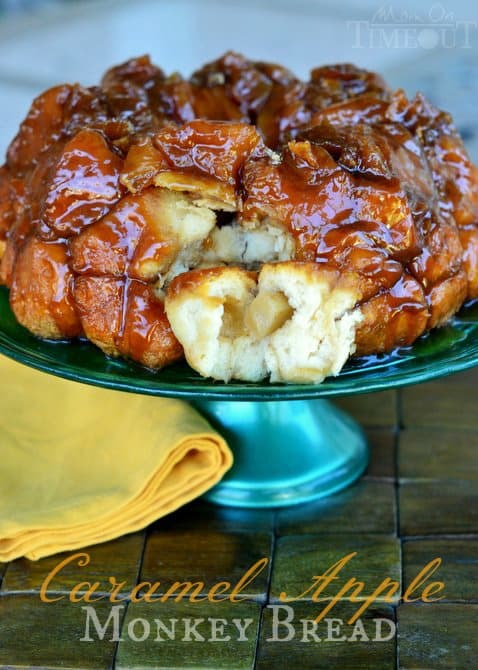 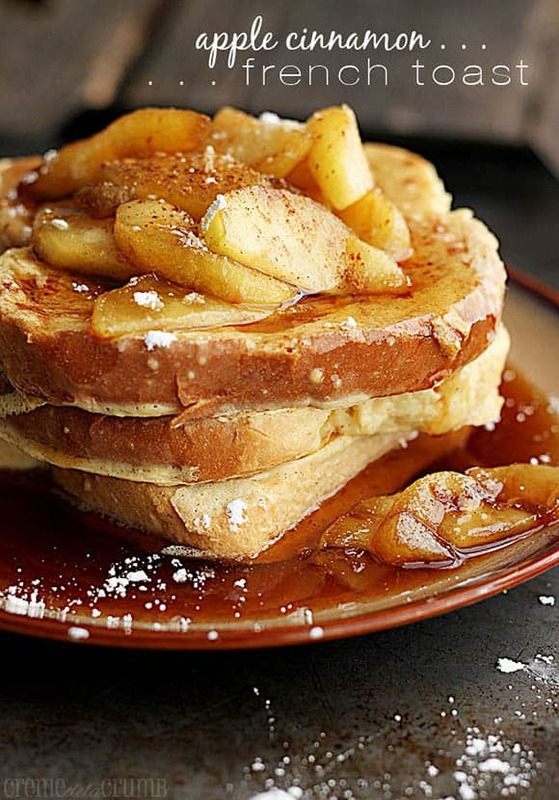 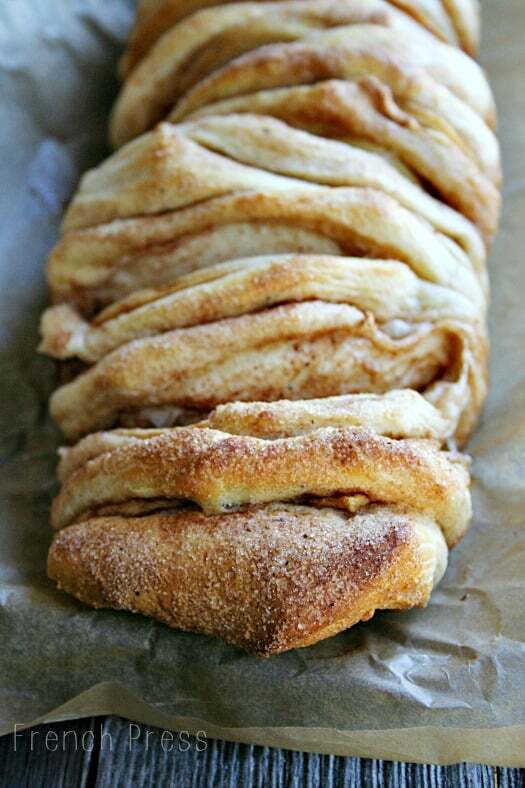 So many awesome recipes here – pinned! I did not need to find this post 🙂 I want to make everything!! 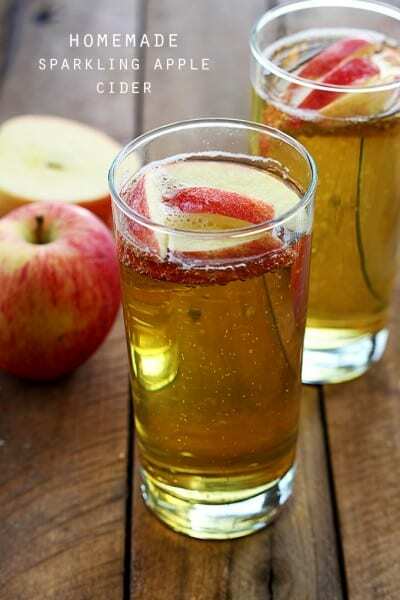 2 Homemade sparkling apple cider – would you please fix the link for this? It’s currently pointing to some apple pie bars and I’d love to see the apple cider recipe. Thanks in advance! 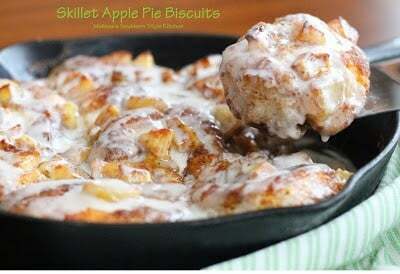 I need a recipe for an apple cobbler.